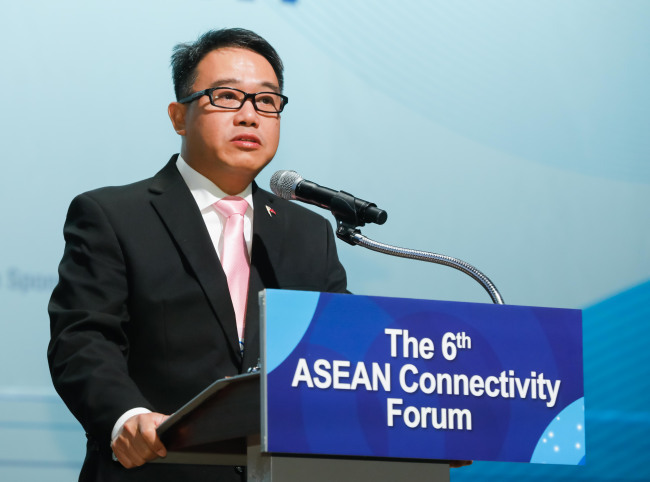 That is about to change gradually, as member states of the Association of Southeast Asian Nations increasingly connect their domestic territories physically, technologically and institutionally, as well as also among their economies and with the world. 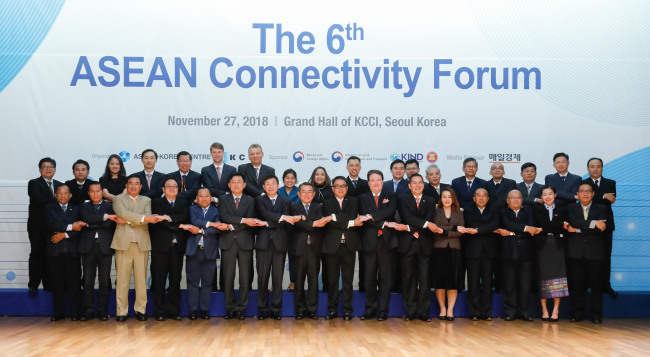 South Korea’s expertise in infrastructure construction, economic expansion and innovation is ripe for helping ASEAN enhance its linkages, said experts at the sixth ASEAN Connectivity Forum in Seoul on Nov. 27. 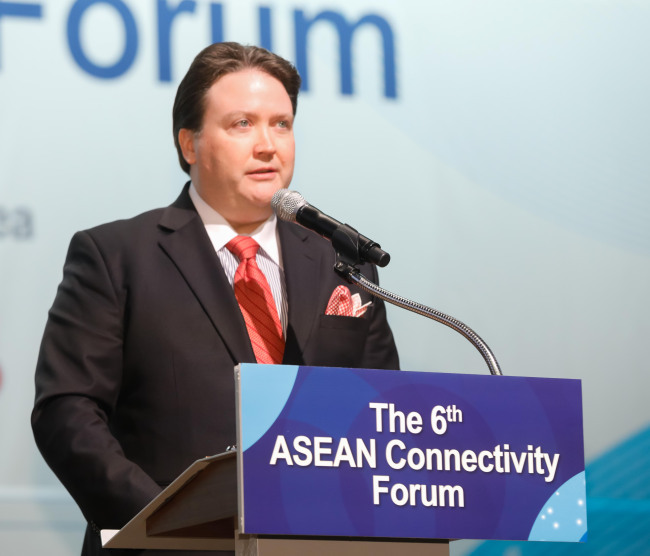 The annual event since 2013 has become a leading platform for industry professionals and government officials working in connectivity-related infrastructure initiatives. With the participation of experts from ASEAN governments and global financial institutions, it introduces the region’s latest development plans, infrastructure projects and financial procurement methods. According to the center -- established as an intergovernmental organization in 2009 to mark the 20th anniversary of the bilateral sectoral dialogue partnership -- ASEAN is Seoul’s second-largest trade partner, with volume reaching nearly $150 million last year, and the country’s third-largest investment destination with investments of $5 billion last year. ASEAN -- Indonesia, Malaysia, the Philippines, Singapore, Thailand, Brunei, Cambodia, Laos, Myanmar and Vietnam -- is home to 640 million people and has a regional gross domestic product of $2.8 trillion and regional trade volume of $2.6 trillion, making it the world’s fifth-largest economic bloc. 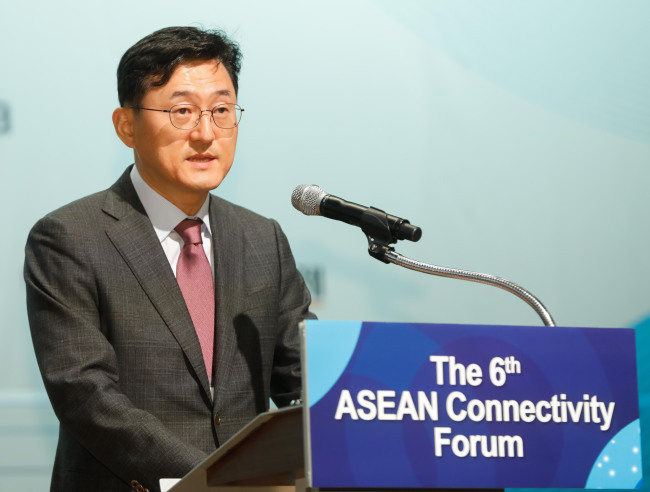 To this end, Seoul recently established the Korea Overseas Infrastructure and Urban Development Corporation and held the first ASEAN-Korea Infrastructure Ministers’ Meeting. 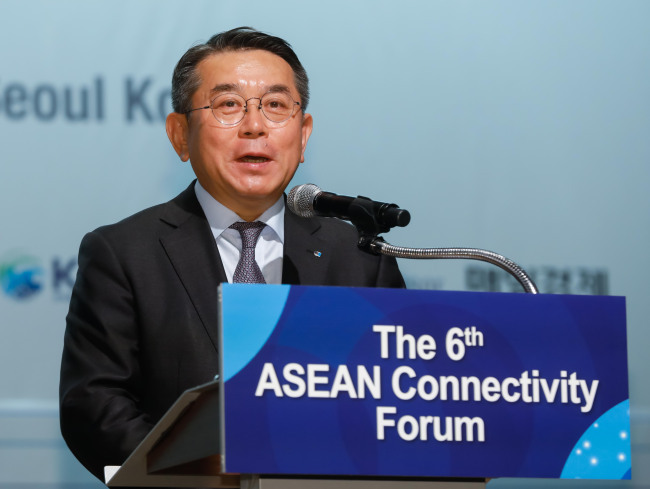 Furthermore, it has plans to double its annual financial contribution to the region to $14 million by 2019 through the ASEAN-ROK Fund, and raise $100 million by 2022 to create the ASEAN-Korea Infrastructure Fund, which targets transportation, energy, water resources and smart city development. The number of participants at the forum has grown continuously over the years, he said, adding they represent construction, shipping, railways, heavy industries, electricity, finance, trade, logistics, real estate and food, among other sectors. This year’s event was jointly organized by the ASEAN-Korea Center and Korea Chamber of Commerce and Industry, and attended by representatives from the Asian Development Bank, International Finance Corp., Export-Import Bank of Korea and Korea Overseas Infrastructure and Urban Development Corp. 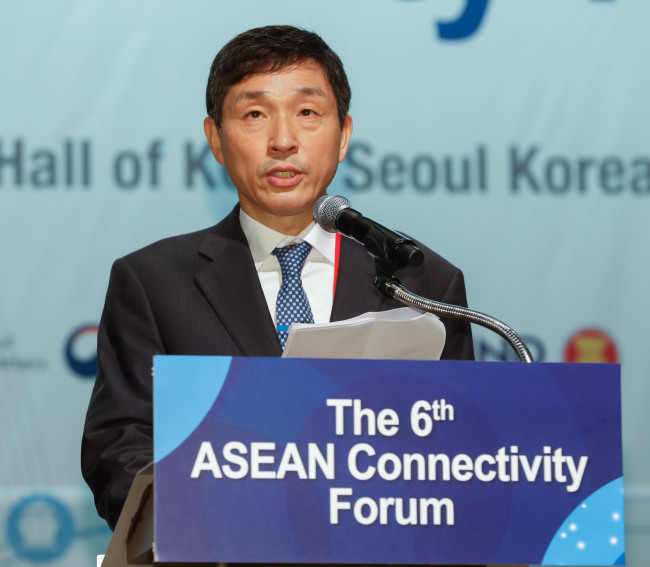 Among these five strategic objectives, the Korean government expressed its interest in digital innovation, the ASEAN Smart Cities Network and Technical and Vocational Education and Training program -- areas of competitiveness for Korea, according to Korean Deputy Minister for Political Affairs Yoon Soon-gu. Washington also seeks “an Indo-Pacific where commerce and culture flow freely; where the seas and the skies are accessible to all with peaceful aims; where disputes are resolved without conflict or coercion; where nations trade with one another and gather as much as they give; and where we embrace a future of endless possibilities for all who call this region home,” he added. The diplomat explained that Washington’s Indo-Pacific strategy entails invigorating bilateral commerce through “free and fair reciprocal trade” agreements; strengthening the good governance of regional institutions by increasing transparency and fighting corruption; and bolstering America’s regional military commitment for a shared security, which encompasses rooting out terrorism, defending sovereignties and countering North Korea’s military threats.